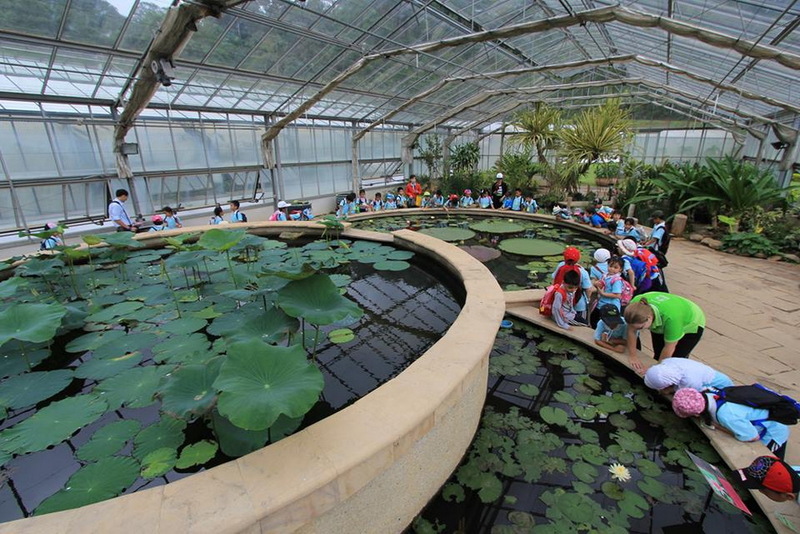 Open the wonderful nature worldview at Queen Sirikit botanic garden. Queen Sirikit botanic garden, the slightly arboretum which I recommend you to visit. As everyone know there are many thousand types of flowers. Not starting to talk out of Thailand, it is hardly to see overall types of flower in same time because 100 types of flower have 100 types of living. Do you know, today Queen Sirikit botanic garden can serve you the chance for sense to the nature with almost types of flower in Thailand includes a lot famous type from aboard. Wouldn’t it be nice, if you can take time for your beloved nature every day you want? Queen Sirikit botanic garden, where’s served your life be fresh with great nature. 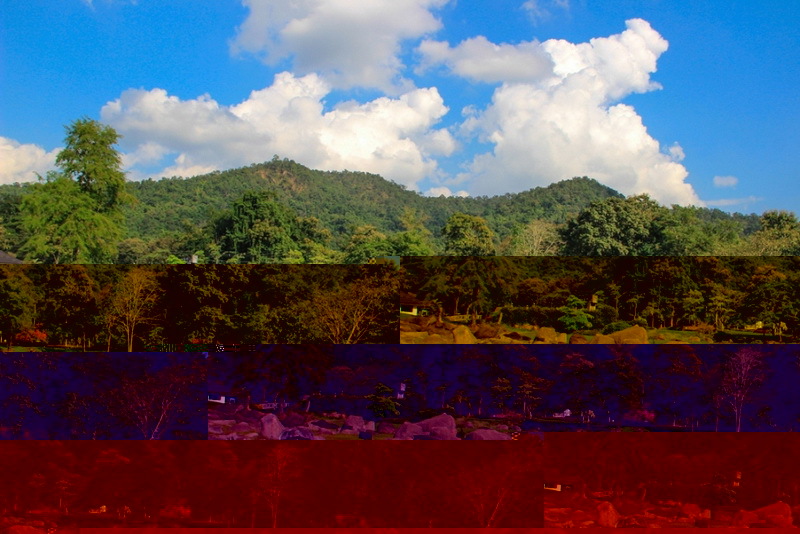 What’s the good slightly view which we cani see in the Queen Sirikit botanic garden. The Queen Sirikit botanic garden is not only the tourism which serve the tourist by many types of flower, but al so the one of grateful the national education in Thailand, that I Thai people ever known. 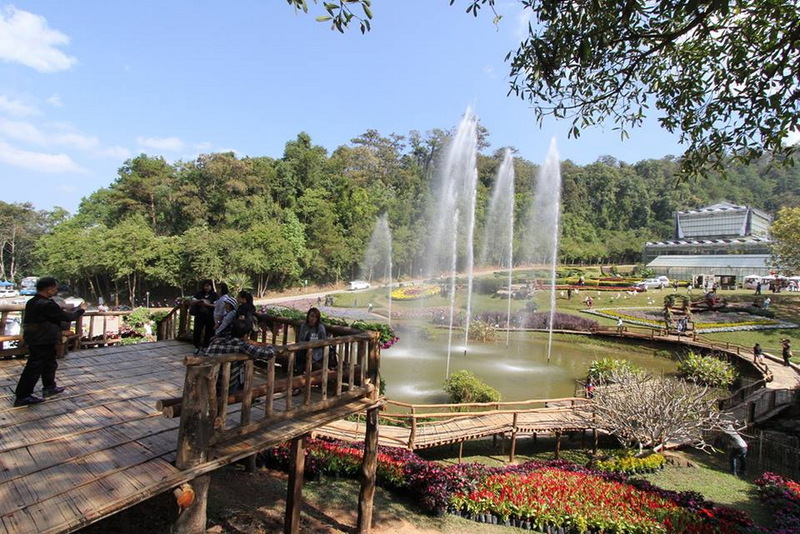 The Queen Sirikit botanic garden has very large around 3,500 Rai. After you step down to this wonderful botanic garden you will feel the fresh of nature living, can make will want to live here forever. First of all, we need to pay a little bit free for enjoy the wonderful of flower which The Queen Srikit botanic garden have served for us. 40 Bath for adult and 20 Bath for Children (Foreigner fee is 100 Bath for adult and 50 Bath for children). This botanic garden is open from 08:00 a.m. to 05:00 p.m. everyday. Do not be worry for the food or drinking that are not allowed to bring in. Queen Sirikit botanic garden is provided the food zone for you at inside. The recommend food in my mind is papaya salad, and roasted chicken. The taste is quite good as same as you ever eaten from the original one. 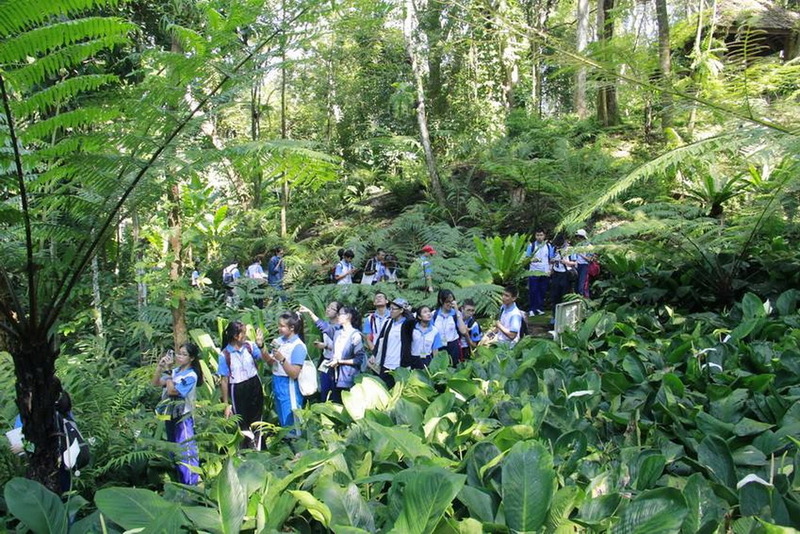 Queen Sirikit garden is the first place in Thailand which pragmatically to encourage the botanic education in Thailand. 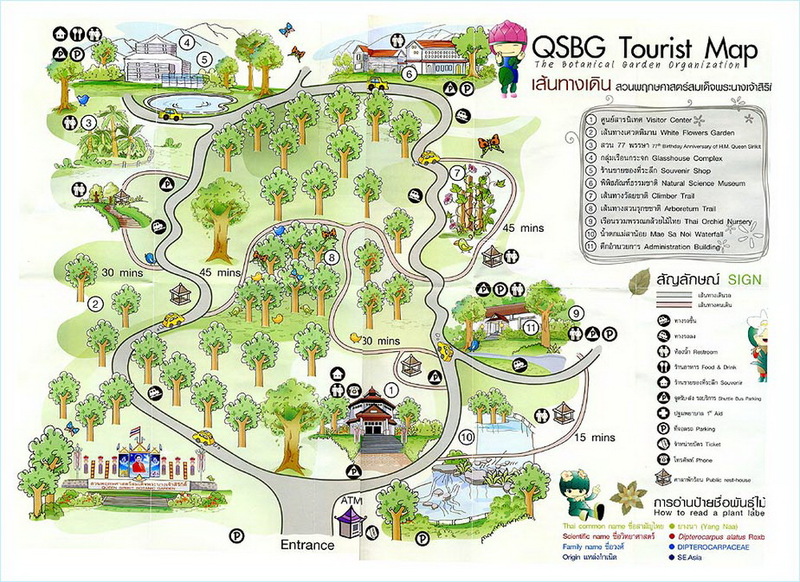 This Queen Sirikit botanic garden is provides the trees exhibition for tourist all the years. This exhibition is always promoting the botany knowledge and history for everyone. 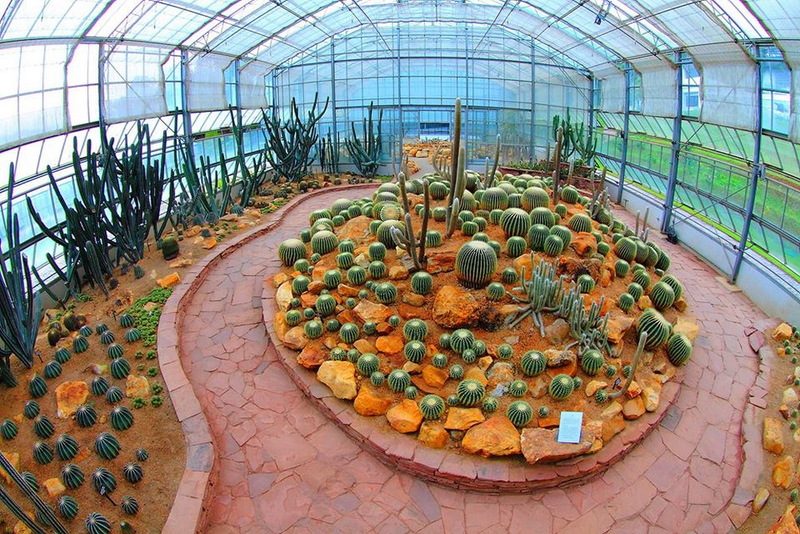 Moreover, Our Queen Sirikit botanic garden have the education building which made of glass for encourage the botany study by provide and grow ups the almost types of plant in Asia by using botany innovation and technology to keep it be exuberant all of the year. There are many outstanding types of plant in the botany education building such as fern, orchid, desert plant, water plant, and etc. 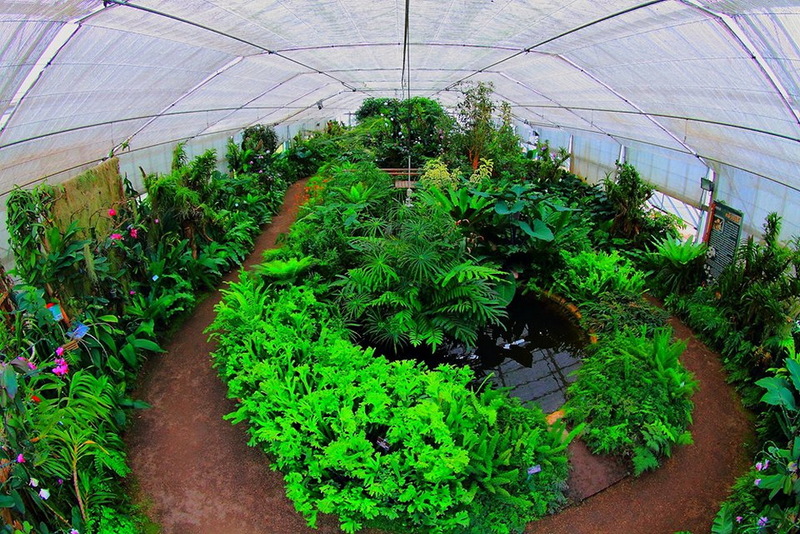 The next interesting point in our Queen Sirikit botanic garden is orchid house. The orchid house is around of many types of beautiful orchid about 350 types which you can both see and cannot see in Thailand. 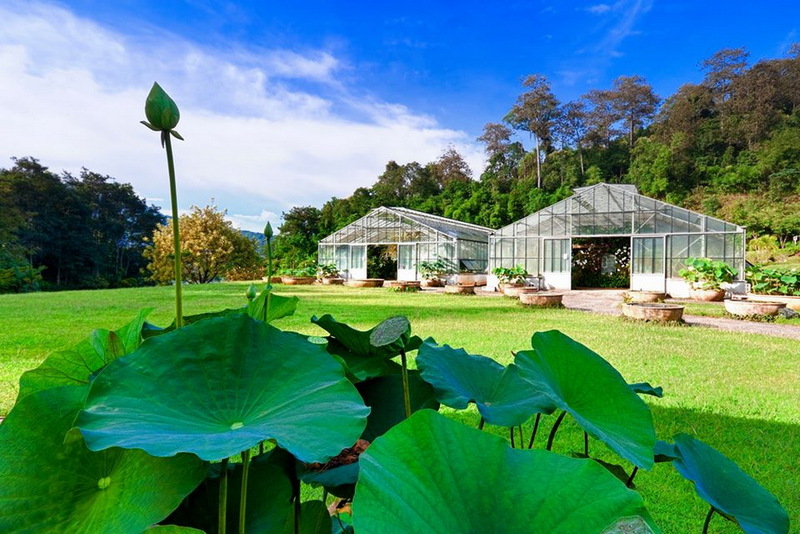 Not only the orchid house is the interesting place in the Queen Sirikit botanic garden but also, the fern house, lotus house which include many beautiful colors of lotus and sunny plant house which around with never seen cactus are interesting for visitor too. My friend has said to me at once, she is take most time in a day for study and take a picture at this orchid garden. She confirmed me the orchid house in the Queen Sirikit botanic garden not only beautiful but also, have most types of orchid in Thailand that she had ever visited. 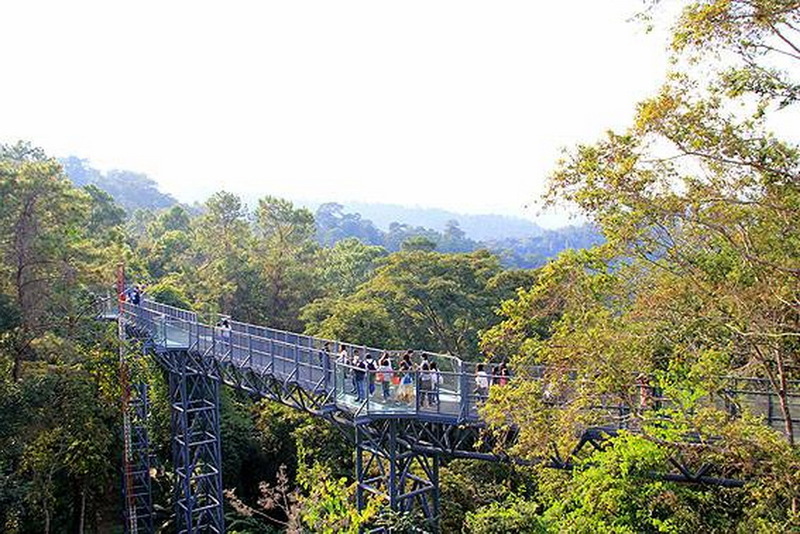 Remind, you must not miss to walk along side to feeling restful on the Canopy walkway, have height around 20 Meter from the ground. 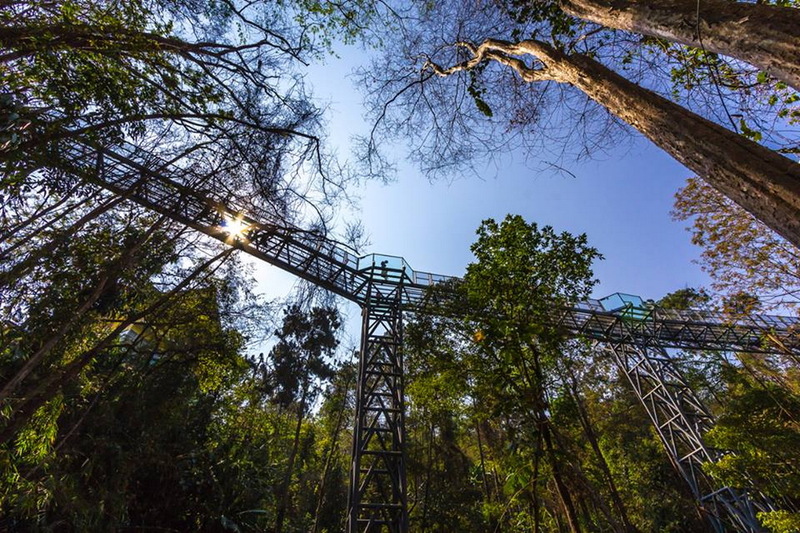 The recently skywalk at the Queen Sirikit botany garden. Not only the one of the most beautiful skywalk in Thailand but also, the Canopy walkway is the longest skywalk in Thailand. In my mention, this skywalk is very perfect, because moreover from taking a cool picture with beautiful nature sight to show up your friend on your social network site or anyways you want, you can feel the restful of life by endlessly exuberant nature which can exactly help you to relieve your stressful from your work life, and relieve your bad moment from your mind. 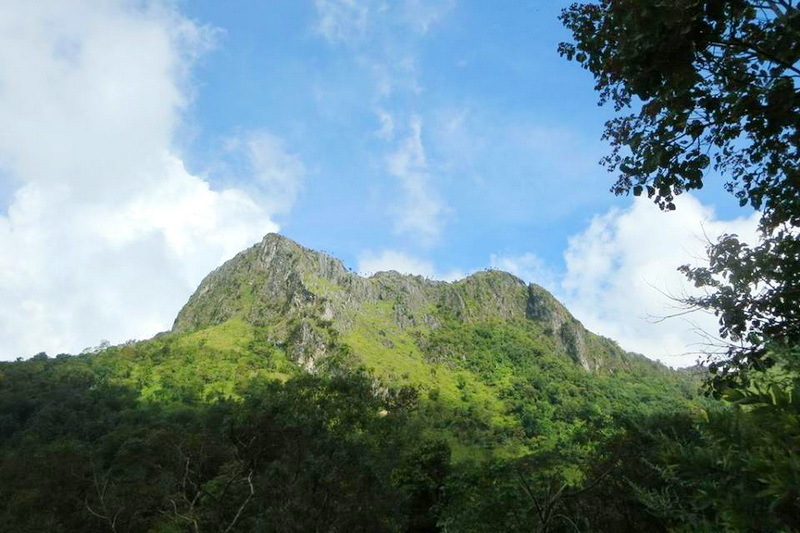 Moreover, The Queen Sirikit botanic garden are promoted to be the important Natural trails for 4 trails in Thailand. 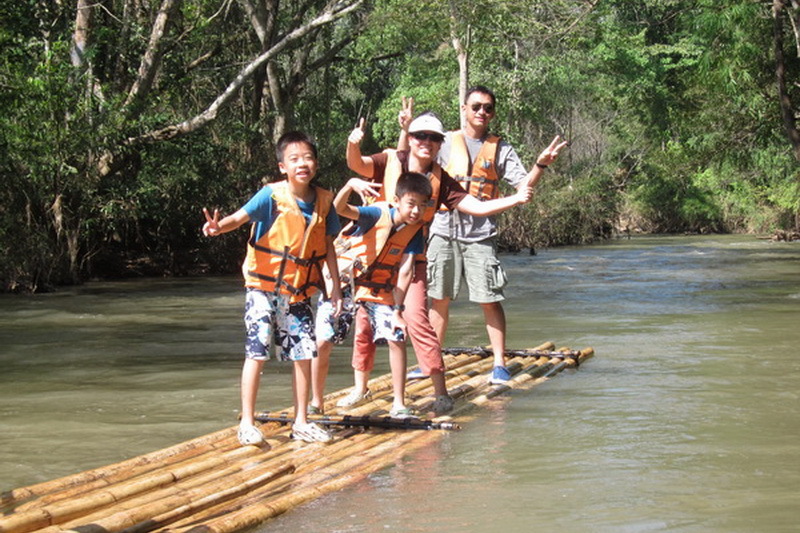 The first is, Waterfall trail included of Mae-Sa-Noi waterfall, rock garden, and the orchid garden for 300 Meter. The second one is, Arboretum Trail for 600 Meter. The third is the Climber for 2,000 Meter. For the last one is, the plant education trail for 800 Meter. Those trails above is very interesting and important for the younger for study and relay to the next generation. In summary, on my recommendation, this Queen Sirikit botanic garden is the best place in my life to relive the stressful out of your life. 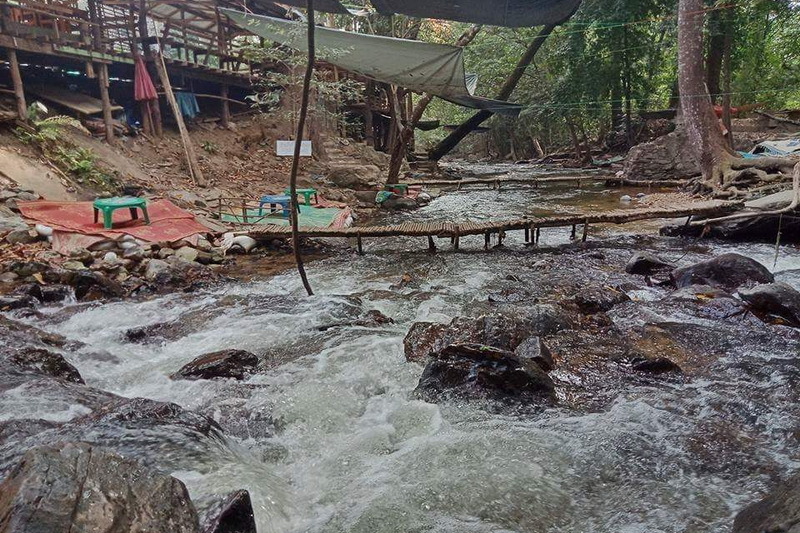 This wonderful botanic garden is included of botany education zone, orchid house, the Canopy walk way, and 4 significant famous trails in Thailand (Waterfall trails, Arboretum trails, climber trails, and education trails). Study and enjoy with nature vision at the unforgettable here, Queen Sirikit botanic garden the restful place that I really want come back to visit again.